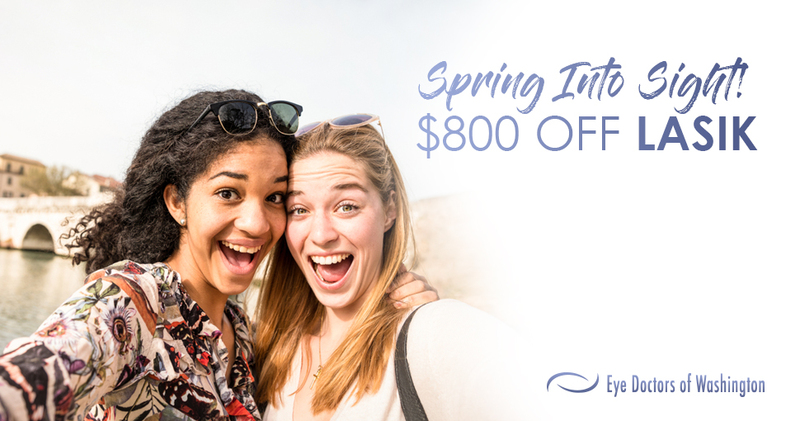 $800 off LASIK Savings ($400 per eye) is valid on Custom LASIK or PRK procedure at participating EDOW locations only. Patient must complete their procedure by June 30th, 2019. Cannot be combined with any other discounts or special offers, previous surgery, insurance, or vision care plan savings. Offer is non-transferable.